Satellite TV systems for Assisted Living Homes and Assisted Living Communities can be quite an interesting puzzle to solve. Due to most assisted living and senior care facilities allowing residents and patients to bring their own TVs into their rooms or homes, the vast number of different styles of television monitors makes an analog satellite TV system the best choice at first glance. 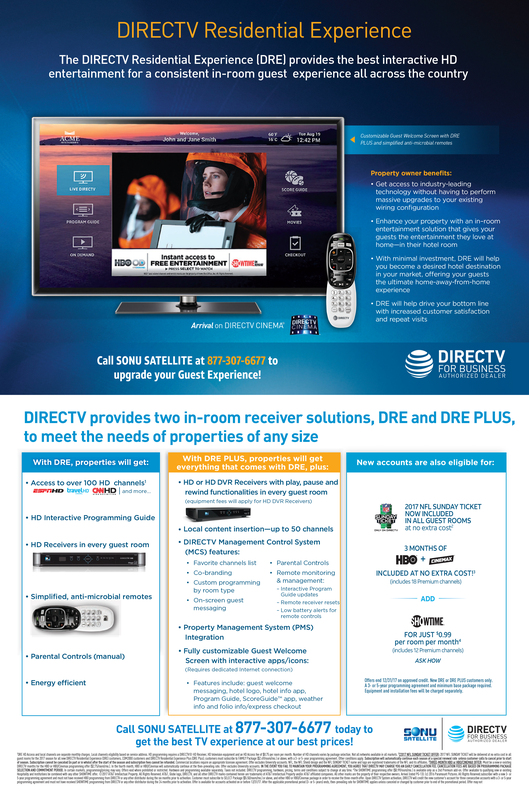 Although, we’re going to explain how either a Com2000 or Managed DRE system from DIRECTV for Business could be a smart choice moving into the future as well. 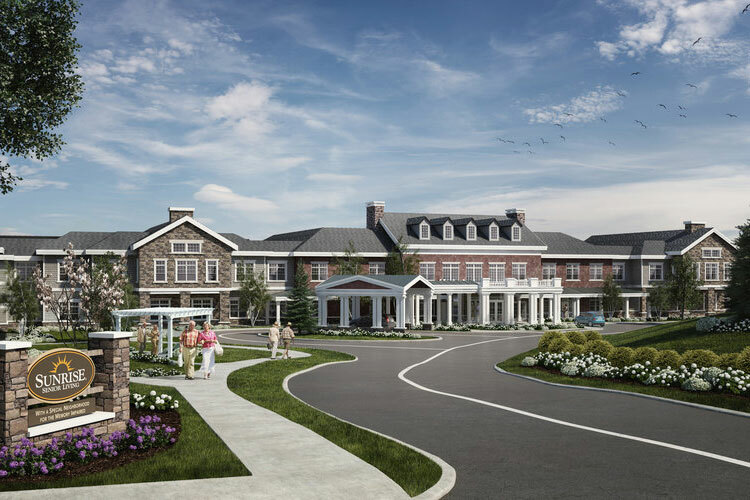 To begin explaining the future of HD programming for assisted living and senior care communities, we should begin by addressing assisted living facilities as they are currently. Existing senior care facilities, like any long-term stay healthcare business, have seen a lot of changes in TV broadcast technology over a relatively short period of time. Many existing television systems in assisted living have been split more times than they should be to handle new additions and more rooms. Necessary TV system upgrades have been overlooked, because they’ve deemed HD programming an unnecessary expense while their analog signals seem to be working just fine for the moment. This is why our top satellite TV suggestion for most existing assisted living communities is normally an analog headend system with DIRECTV. Every resident will be able to enjoy their television programming, whether they are holding onto an older CRT TV set or have a newer Flat-Panel display. That being said, HD televisions will become the new standard as technology continues to march further into the future. This is why we are suggesting either a Managed DRE (DIRECTV Residential Experience) or Com2000 Headend system to newer assisted living and senior care facilities, and communities looking to get ahead before they are left behind. What are the Benefits of Com2000 and DRE for Assisted Living? First, let’s tackle the new and improved Com2000 Headend system. Not only is the Com2000 half the price of the Com1000 Headend, it’s also smaller, more energy efficient, offers more channels, and integrates upgraded centralized system management tools. Assisted living residents can view available programming via an on-screen menu, and additional SD/HD channels can be added without any issues. The largest number of channels in a current Com2000 system is a whopping 400! Resident menu screens can also be branded with your facility’s logo for an extra professional touch. The Com2000 simplifies configuration and support, while also allowing for system diagnostics and remote management, decreasing truck rolls and operational support costs. Basically, this system will save you money in the long run over your more antiquated analog headend configurations. Now let’s get into DRE country. With a Managed DIRECTV Residential Experience system, your assisted living residents will have access to over 100 HD channels and the updated HD Interactive Programming Guide. You have your choice of either HD or HD DVR Receivers with play, pause, and rewind functionalities in every senior’s room. DRE systems come with simplified, anti-microbial remotes for easier and healthier programming control. Your senior residents will enjoy up to 50 channels in local content, keeping them updated on their immediate community news and events.